Fire season creates a high risk for people and animals. There is a critical need for everyone to consider worst case scenarios. Unlike floods or earthquakes where you might be able to take shelter in part of your home, wildfires are fast-moving, unpredictable and all-consuming. The safest strategy is to gather all your animals, your important personal belongings, and get out! Have enough supplies to be away from your home for at least three days to a week. Once areas are evacuated, residents are not allowed to re-enter until authorities determine it’s safe. Make an Evacuation Plan for you and your family, including your animals, and talk to your neighbors about how to help each other if an evacuation is announced when you’re away from home. Prepare Grab & Go Packs of critical items that you will be able to grab in five minutes or less during an evacuation. Grab & Go Packs should include important documents and medications for both humans and animals, cell phones, drinking water, food, clothing, photos, computer back-up, and animal supplies (see links on our Animal Disaster Planning page for more detailed lists). Prepare your whole family—including your animals. 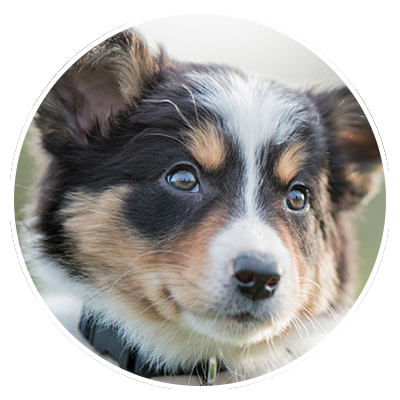 Take dogs, cats and other small animals for practice trips in the car, then do the same in a rushed manner. Practice loading horses and other large animals into trailers so they’ll be less stressed when it’s really time to go. 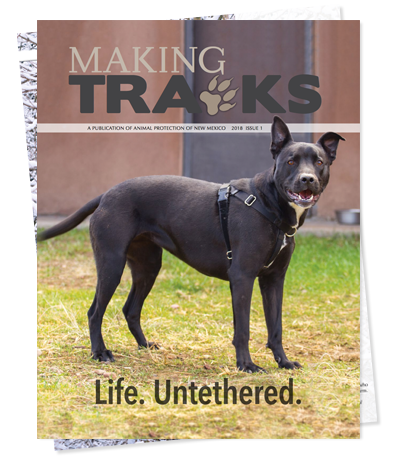 Visit APNM’s Animal Safety Planning web page for a collection of helpful information, including how to create a Disaster Kit for Animals and various links for animal-friendly hotels in New Mexico. Bernalillo County utilizes an emergency notification system (reverse 911) to send important messages to residents and businesses within the unincorporated areas of the County with the capability of sending thousands of messages in a very short time, based on the geographic location of an incident. These notifications, which are only sent at the direction of government authorities, include evacuation notices and dangerous situations, such as an environmental hazard or law enforcement investigation in your neighborhood. Landline phone numbers, both residential or business, are automatically entered into the system for emergency notifications. To receive notifications on a cellular or VoIP phone number, you must register your phone number with Target Notification. Emergency messages will be received even outside of the affected area, so if you change your cellular/VoIP phone number you will need to re-register it. The NM State Forestry Department also has a statewide Wildfire Email Alert Service. Contact your Local Emergency Planning Committee (LEPC) to find out what type of emergency notification system exists in your county or municipality. When you do evacuate, make sure to notify your local disaster assembly point or the American Red Cross Safe and Well website so friends and family know you’re safe. To find open Red Cross shelters by address, city, state, and/or zip code, go to the American Red Cross Shelter website, this site is updated every 30 minutes. Most Red Cross shelters do not provide facilities for companion animals, but APNM will be working with Red Cross and other agencies to expand options for nearby or co-sheltering facilities throughout the state. Even if you live hundreds of miles from a wildfire, smoke in the atmosphere can have harmful effects on companion animals. Luckily, a few simple recommendations from New Mexico Veterinary Medical Association will help keep your animals healthy and safe when smoke is thick. Don’t let companion animals loose to roam about; keep them indoors whenever possible. Provide plenty of water for your animals so they can keep their airways moist. Exposure to smoke can cause coughing, watery and itchy eyes, difficulty breathing, and other problems. Animals experiencing questionable or severe symptoms from smoke exposure should get professional veterinary advice and treatment. Wildlife may be confused or startled by smoky conditions and could potentially harm your family or animals. Please be cautious, as some animals may be moving about at unusual times of the day. If you prefer to contribute a little elbow grease or other resources toward helping animals, please consider joining the Equine Protection Fund’s statewide Volunteer Network. The network is a database of compassionate individuals offering a variety of services and/or supplies to help a horse, donkey or mule in need. Horses are some of the most vulnerable animals in catastrophic events like wildfires, which typically hit hardest in rural areas. Last year’s Las Conchas fire prompted APNM to send an urgent message to the Equine Protection Fund’s Volunteer Network, which responded with temporary shelter, transportation, and feed for seventeen horses. With your participation in your county, we can expand this important network for future dire circumstances. Even if you can’t take in a horse, there are many ways to help—please sign up for the Volunteer Network today! Contact your Local Emergency Planning Committee (LEPC) to learn more about what’s happening in your community to be prepared, and specifically to accommodate residents’ companion animals and livestock. During an emergency incident, communication is critical; establishing strong lines of communication and greater community awareness before disasters happen helps everyone be better prepared during an emergency. For example, the East Mountain Interagency Fire Protection Association, serving eastern Bernalillo, eastern Sandoval, western Torrance, and southwestern Santa Fe Counties, provides information outreach, education and fire training opportunities to local and cooperating agencies, volunteers, local residents and businesses. 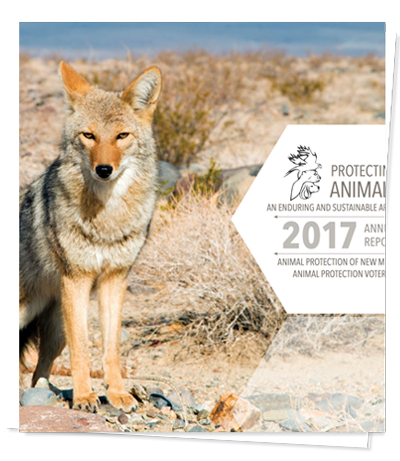 If you’d like to volunteer to help APNM and NMDHSEM in our joint project to complete our Emergency Resource Manual for NM Companion Animals, updating resource information for all NM counties, please fill out a Volunteer Application. Contact your local animal shelter about emergency sheltering and how you can help Back Country Horsemen of New Mexico – online resources and several chapters around the state with volunteer networks available during disasters Community Emergency Response Teams (CERT) – East Mountain Area members trained in Animal Response, training and outreach, and rescue exercises.